The spring season is almost here, which means that this year’s biggest plus-size fashion events are just around the corner too. Besides the New York Fashion Week Spring 2019, curvy ladies are gracing other runways and platforms at various shows this 2019. Every gathering of the curvy community is geared to empower, inspire, and transform its audience, which is why you must attend at least one. These events are your ticket to meet your fave influencers, be in the same room with independent designers, shop curve-hugging clothes, build your network, and have a meaningful time. Prepare yourself for plus-size casting too, since some of these events will hold a surprise audition! So open your calendar and save the dates for these upcoming plus-size fashion events in 2019! Power Plus Weekend is one of the plus-size fashion events that you wouldn’t want to miss. The two-day event will run from March 22 through 23 and will be held at 21C Museum Hotel, 111 North Corcoran St, Durham, North Carolina. 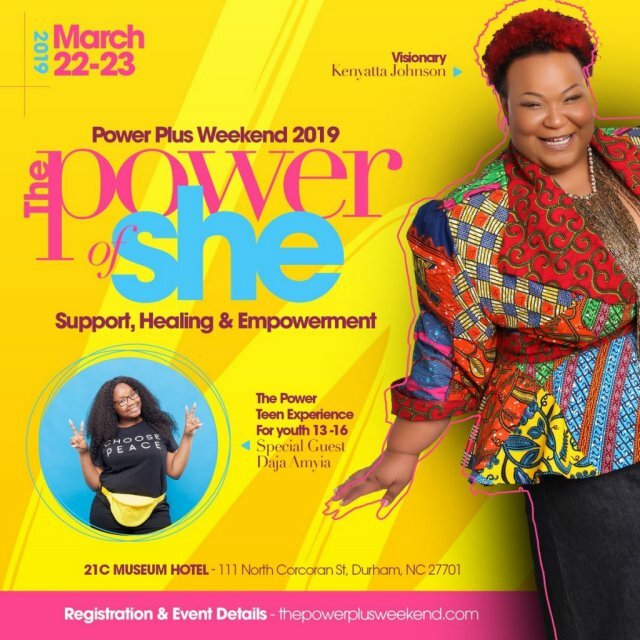 It will feature inspiring speakers, who will talk about the event’s theme, “The Power of S.H.E.” Plus-size teens, aged 13–18, will also have separate conference called The POWERTeen Experience. 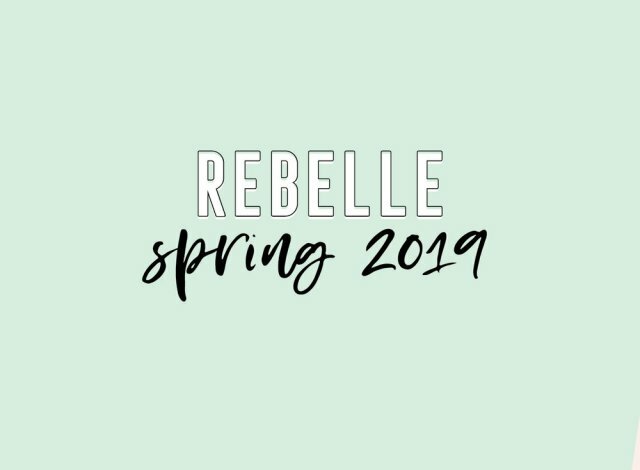 Rebelle Con will continue to inspire women to create their own stories of success at their 4th annual conference in Richmond, Virginia. The audience will meet and hear from leaders, authors, entrepreneurs, mothers, sisters, and other goal-oriented women from different industries. Cocktails, treats, and snacks will also be served throughout the event. 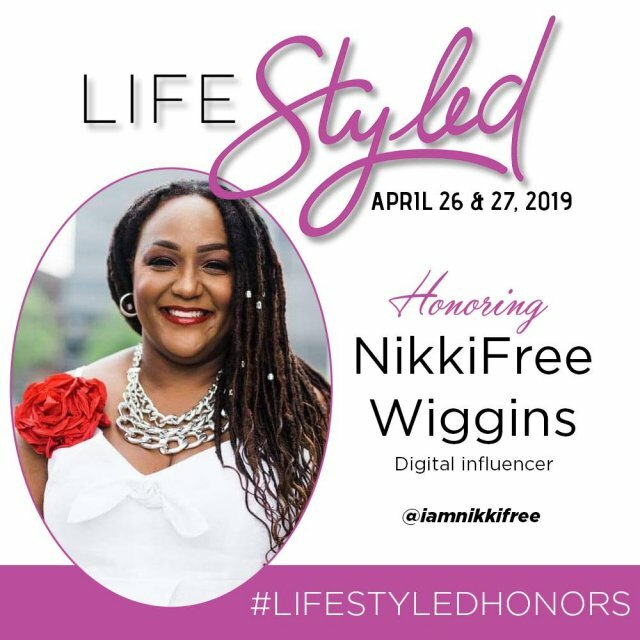 LifeStyled Honors is about to hold its sixth annual accolade show in Atlanta, Georgia. Extraordinary women who are part of the entertainment industry, politics, or media will be presented with awards at the event. There will also be popup boutiques and fashion shows, among others, attended by famous plus-size influencers. 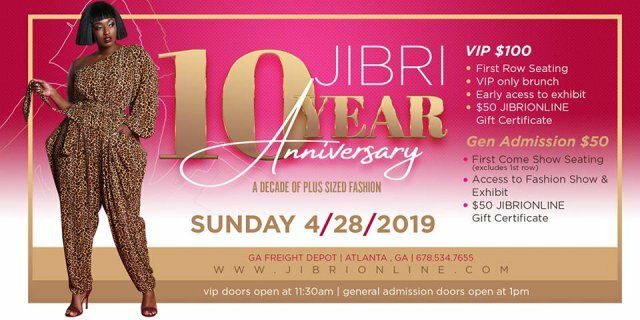 JIBRI, a plus-size brand, will present their first solo fashion show at The Georgia Freight Depot in Atlanta. The event marks the brand’s tenth anniversary, so attendees can expect a one-of-a-kind fashion revel. The expo will also exhibit a rare collection of JIBRI ensembles, including an art gallery and a tribute to photographer Marlene Lillian. 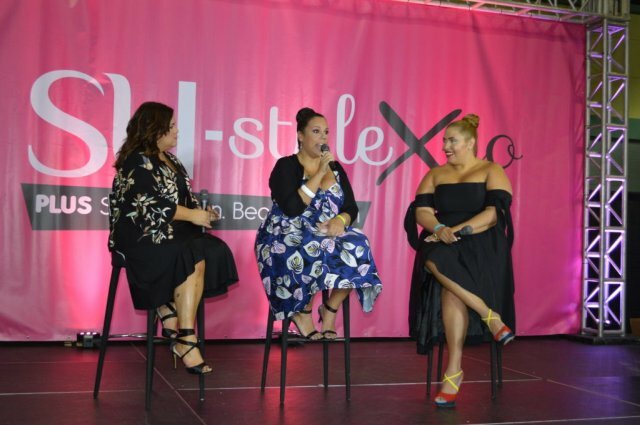 To be held in Puerto Rico, Su-style Expo is one of the grandest plus-size fashion events to watch out for this year. Curvy women and big men will grace the expo’s fashion runway, while some will deliver inspirational talks. The event is also a way to shop local and international brands. Su-style Expo is free, and you can even bring the whole family! You can trust that you will have a great time at these plus-size fashion events, so better book your tickets now while they last.